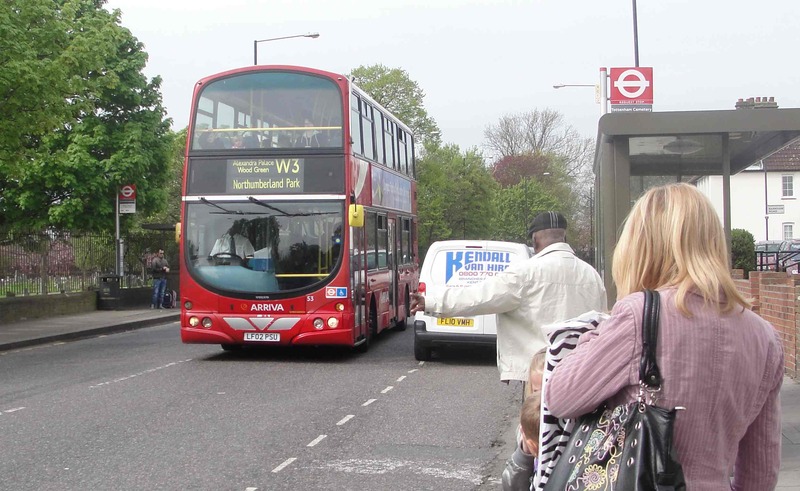 A Haringey bus route is the most complained about in London, according to figures released by the Mayor of London. The W3 from Northumberland Park to Finsbury Park Station attracted 52 complaints in just four weeks, and completes less than the minimum amount of miles it is supposed to. The data, released after a question put to Mayor Boris Johnson in the London Assembly, also shows that the 243 from Wood Green to Waterloo was the sixth most complained about route. Enfield and Haringey AM Joanne McCartney raised the issue of the W3 terminating routes early in 2007 after passengers contacted her, and said she had received complaints about the route “for years”.